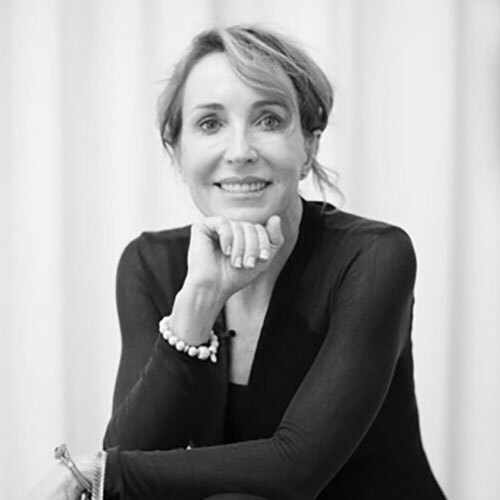 Dr Alison Jamieson, founder and director of aliangé skincare, has specialised in cosmetic medicine for over 20 years and in that time built a successful chain of premium cosmetic medicine clinics through the provision of excellence in patient outcomes. Her historic business success has always been dependent on patient satisfaction, so she and her team have had to constantly challenge beliefs, remain curious and to stay at the forefront of professional and technical developments. Her motives have been to provide compassionate solutions to patient’s concerns in a professional and honourable way. Born and raised in sun drenched Australia, loving the lifestyle of beaches and equestrian farm life while balancing busy work life in the corporate sphere, Alison has spent many years developing the aliangé skincare range with some of the best formulators in the country. 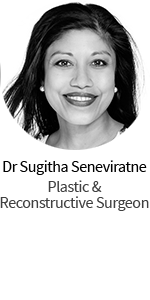 For decades she has been able to assist her patients in their multitude of skin concerns, all of whom have the common goal of having skin reflective of health and vitality. As a doctor, the aliangé skincare solutions are based on evidence based science rather than hype. For compliance the aliangé skincare routine is simple and logical to understand and importantly an affordable regime to maintain. 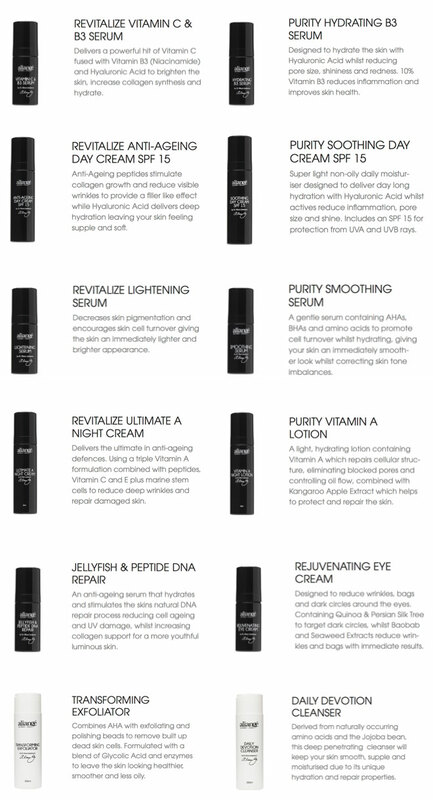 aliangé skincare is made and manufactured in Australia and contains proven actives, Australian botanicals and marine extracts. 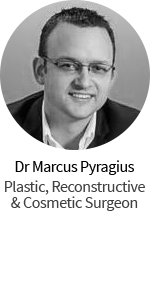 Dr Jamieson’s personal philosophy reflects the formulas which are cruelty free, safe, have no animal testing and contain no harmful fillers, harsh chemicals, parabens, synthetic dyes and fragrance and are obtained from ingredients that are non genetically modified and environmentally sustainable. The simple 2+2 – protect and repair for Purity and Revitalize skin types ensures ease of application and compliance and results are seen in a short period of time for our clients. aliangé skincare has a simple approach to prescribing products to clients. The products are divided into two different ranges – Revitalize and Purity. Revitalize is a range developed for all skin types, specifically catering to those requiring additional moisture and anti ageing support. Purity is a range developed for all skin types, specifically formulated for sensitive, acne or oily prone skin. There is also Specialty products which are developed to add to the clients range to enhance their skincare routine whether it be Revitalize or Purity. We ensure the client has a cleanser and exfoliator to accompany any product they may be using from aliangé skincare. Prescription of aliangé skincare involves the client applying 2 products in the morning and 2 products at night whether it be Purity or Revitalize Range. From this the 2 + 2 – Protect and Repair routine was born. 2 + 2 – Protect and Repair routine protects against free radical damage and UV light, repairs any damage, assists skin conditions and promotes cell turnover. If you are a Purity skin type, protect in the morning with Hydrating Serum and Soothing Day Cream. At night, repair with Smoothing Serum and Vitamin A Night Lotion. If you are a Revitalize skin type protect in the morning with Vitamin C and B3 Serum and Anti-Ageing Day Cream. At night repair with Lightening Serum and Ultimate A Night Cream. Ensure you have a blank canvas for protect and repair to function at its fullest capacity by cleansing morning and night with Daily Devotion Cleanser and exfoliating with Transforming Exfoliator. Enhance your routine with Jellyfish & Peptide DNA Repair and Rejuvenating Eye Cream. Hello Alison, I’m so pleased I decided to google you! Hoping you are well? This is Delise from your old clinic! Just want to say a big “thank you” for all your support for me when I was going through the repercussions of Rob’s cancer and then our daughter’s!